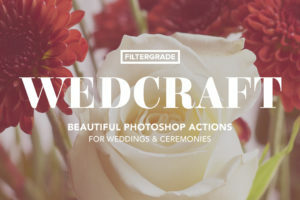 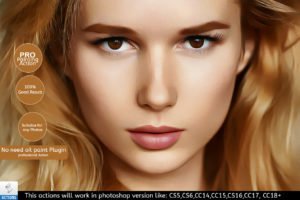 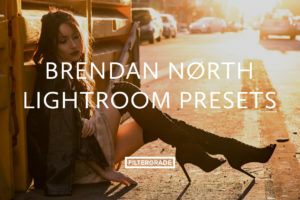 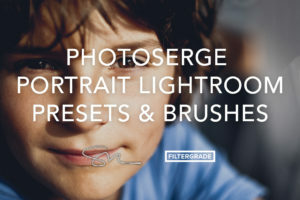 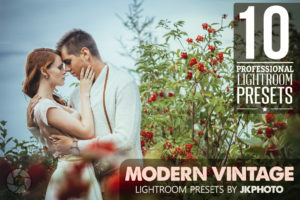 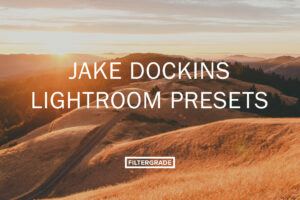 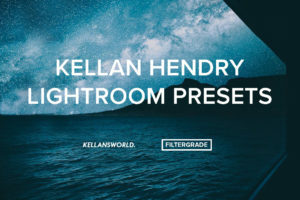 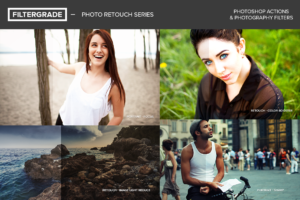 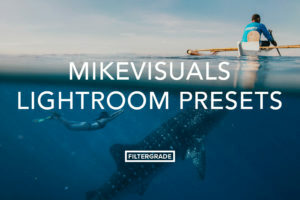 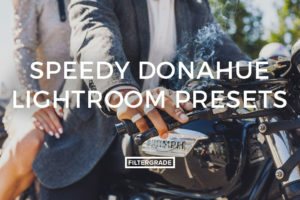 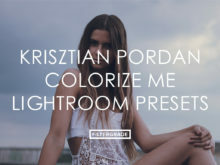 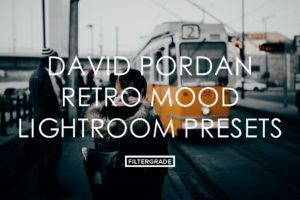 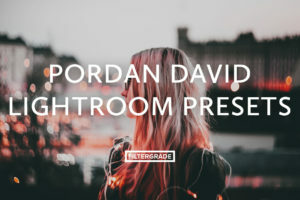 Another incredible pack of Lightroom Presets from Krisztian Pordan. 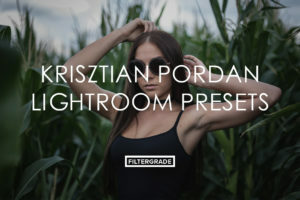 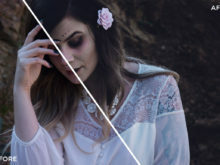 Krisztian is an awesome portrait photographer who has created these portrait presets to help you with your editing process after a long day of shooting with models and beautiful faces! 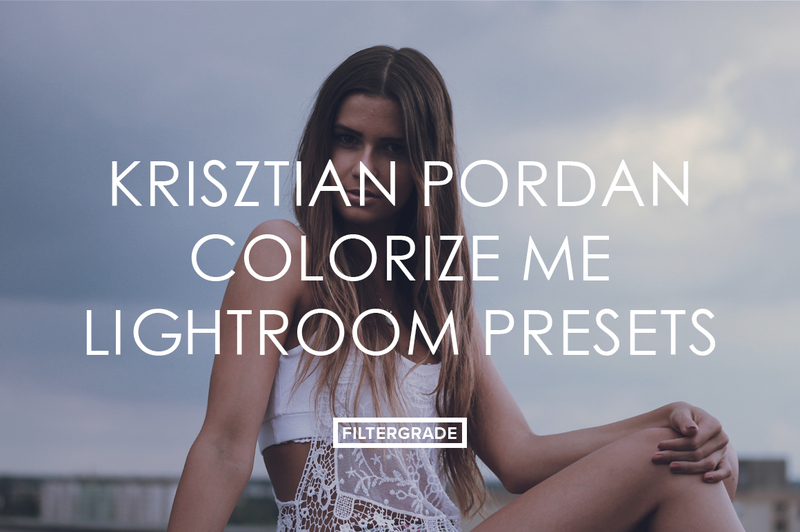 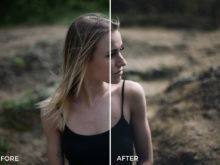 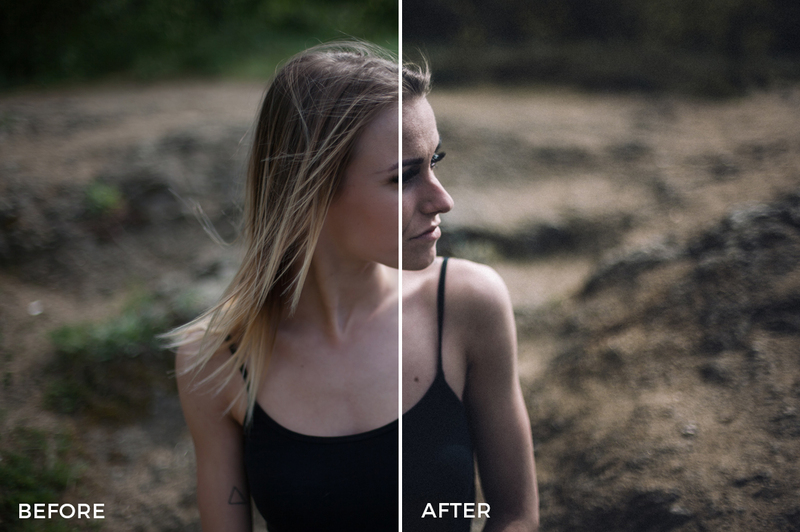 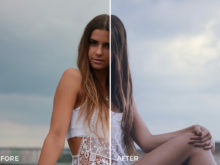 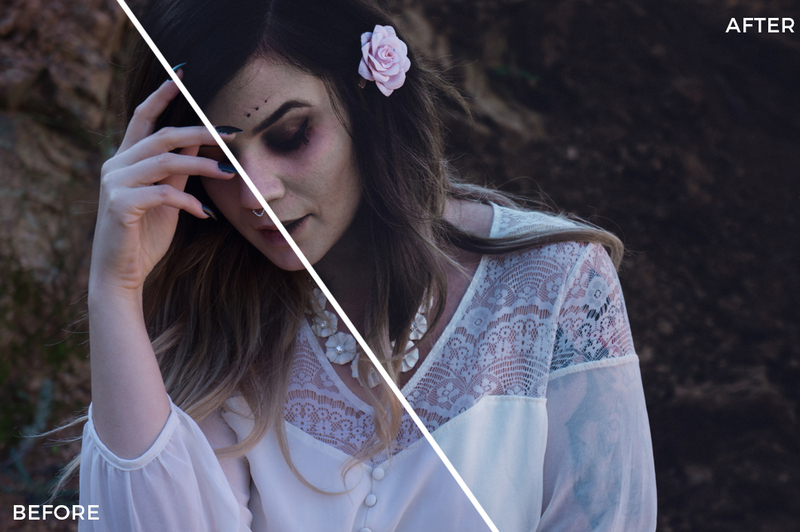 Add colorful portrait tones to your photos with these filters from Krisztian Pordan.